A recent study conducted by the U.S. Forest Service has reached the alarming conclusion that forests are more affected by drought than expected. 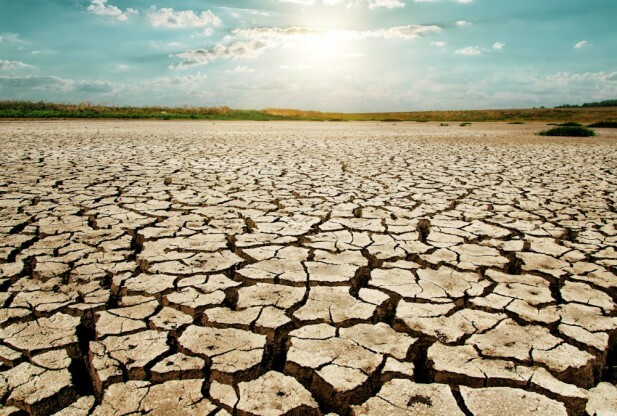 Droughts are known to severely influence natural habitats and the environment. As the new report has shown, this phenomenon also has a long lasting impact on economy and society. The rangelands and forests of the United States are simply devastated by the lack of water. The extensive study was made with the help of 77 scientists from national labs, non-governmental organizations, universities and federal agencies including the Forest Service, and is comprised of 300 pages. Its conclusions also point towards a solution for this natural event: monitoring and quantifying it, as well as assessing and completely understanding the damage in order to implement adaptation strategies. Land managers need a comprehensive guide of all the available data in order to understand the phenomenon and create adaptation policies. One of the research ecologists at the Forest Service, James Vose, believes that the large phenomenon is affecting not only North America, but the whole globe. The most affected places are Texas, Arizona, California and Canada. Warm temperatures and drought usually lead to entire regions in the United States to become completely dry. As a result, precipitations also have lower levels and the vegetation of the forest has to suffer. By lowering the levels of water, shrubs and trees start dying more quickly and the habitats of animals and birds are destroyed, which in turn leads to major changed in whole ecosystems. Furthermore, drought also causes wildfires to spread across large areas, and it creates the perfect medium for insect outbreaks. Tom Vilsack, Agriculture Secretary, declared that when national treasures such as rangelands and forests are threatened, the people are also threatened. The fact that every region of the U.S. is affected directly or indirectly by drought and changing weather patterns should get us all worried. So does this all affect the people? Well, about sixty million American citizens rely on water that comes from 193 million acres including grasslands and national forests. Furthermore, these resources contribute to local economies with more than $13 billion annually, but also support 200,000 jobs. It comes easy to notice that forests are more affected by drought than expected, since over the last fifteen years the fire seasons have become larger and larger. Wildfires are more frequent, but also bigger and more aggressive. The least we can do is use this invaluable data and help the surrounding environment.